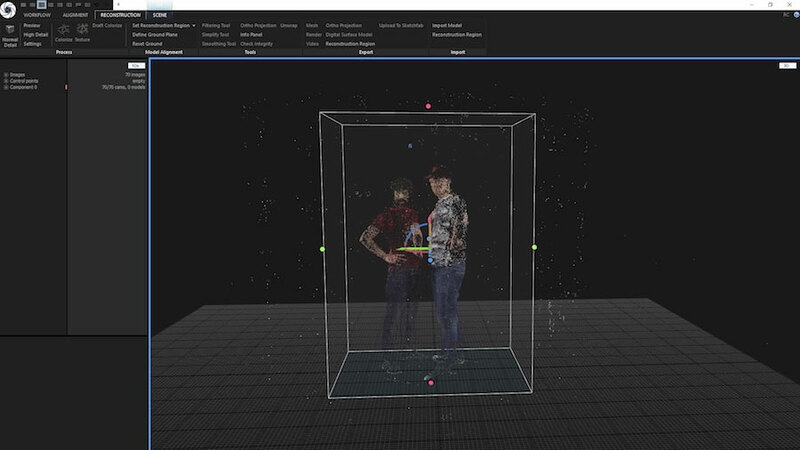 They have developed one of the first 3D full-body scanners in the world: “botscan”. The technology is pure photogrammetry – no need for lasers anymore. You are able to scan humans, animals, objects, and get amazing results in record time. 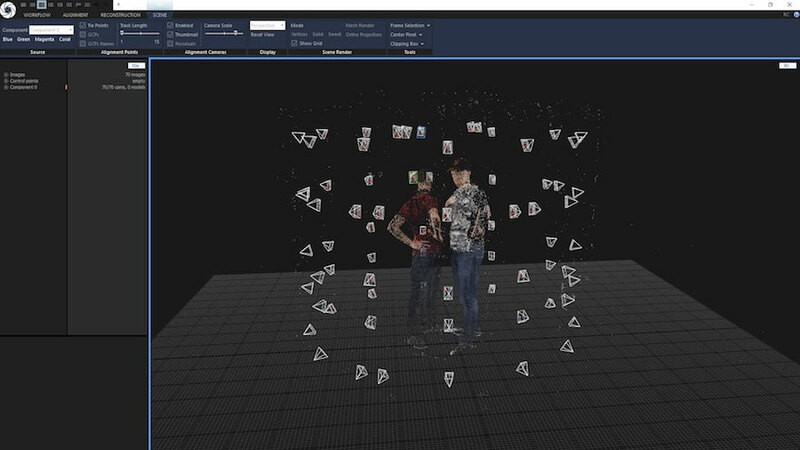 Botspot’s 3D scanners are utilized across many various industries: automotive, fashion, security, health care, virtual reality, full-body scanning, and many more. In the health care industry, botspot’s 3D scanners will be used in plastic surgery; for wound healing control, visualization of surgery results, adjustment and for development of production of orthoses and prostheses. 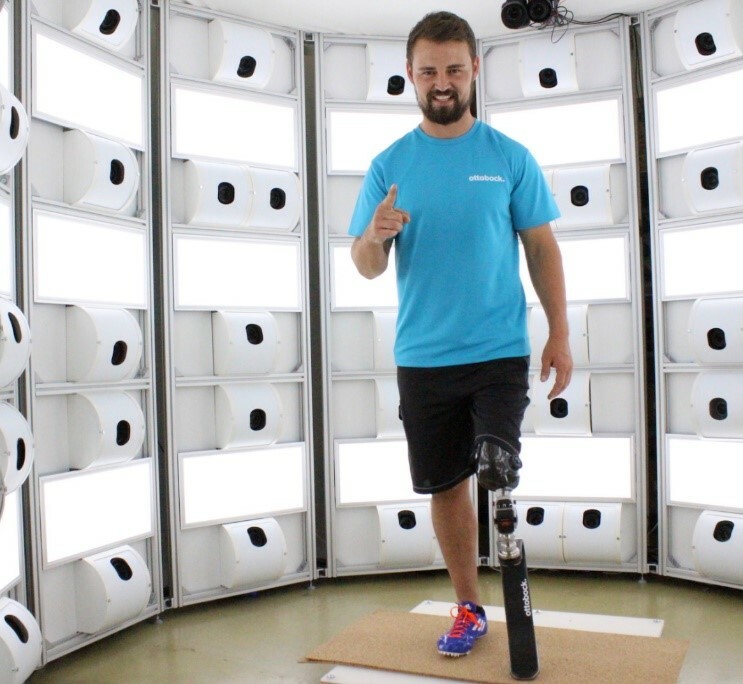 With their 3D scanner, they have created a scan of the Paralympic star Heinrich Popow, who won gold in 100-meter sprint at the Paralympics 2012 in London. During his career, he has been the World and European Champion in 100-meter sprint and World Champion in long jump. In total, he has won 27 medals at the Paralympic games, World and European Championships. The scan of his leg had to be very precise but their scanners handled the job very well. The world's largest manufacturer of prostheses wants to simplify the manufacturing process for patients as much as possible. Previously, a patient had to suffer an hour-long procedure: uncomfortable palpation of the skin tissue, measurement of the stump, plastering, take plaster cast. Botspot has developed a scanner that handles the entire process in just 0.01 second. 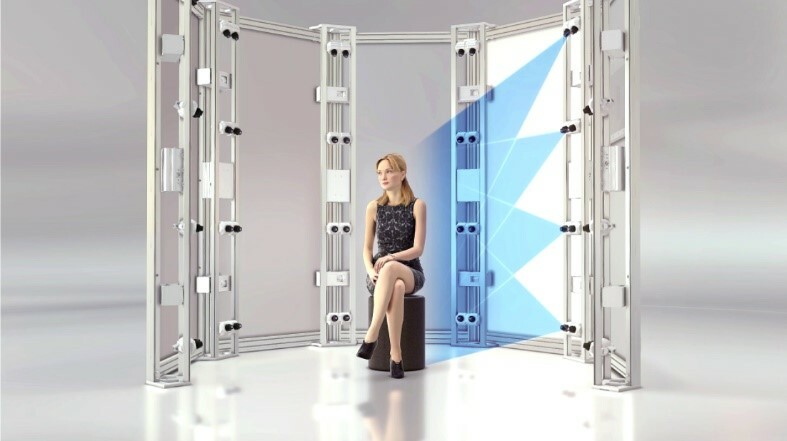 To do this, the stump is scanned by 30 sensors and a 3D image is created using RealityCapture software. Currently, botspot offers 4 different type of scanners. OPTA one is a new patent-protected all-rounder scanning system. The system consists of 70 high quality sensors which are all equipped with a revolutionary tilt and zoom technology. The sensors tilt to find the perfect angle and then zoom to the perfect distance. The results are pin-sharp scans in the shortest time possible. RealityCapture is then used to process a 3D model. The minimum time for obtaining the final 3D model is 7 minutes! 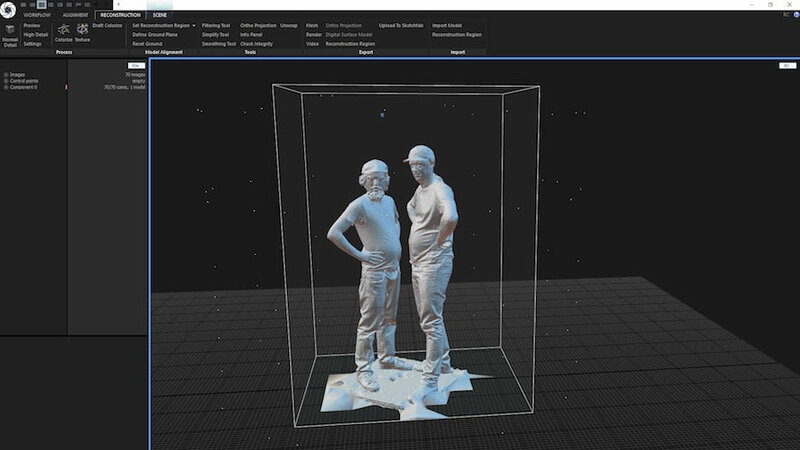 “We at botspot Berlin have been makers of premium 3D scanners since 2013. Any application, any given size is possible: from the scan of a pinhead to capturing a complete car fleet during the production process. All botspot 3D scanners generate pin-sharp scans which render even the smallest details. 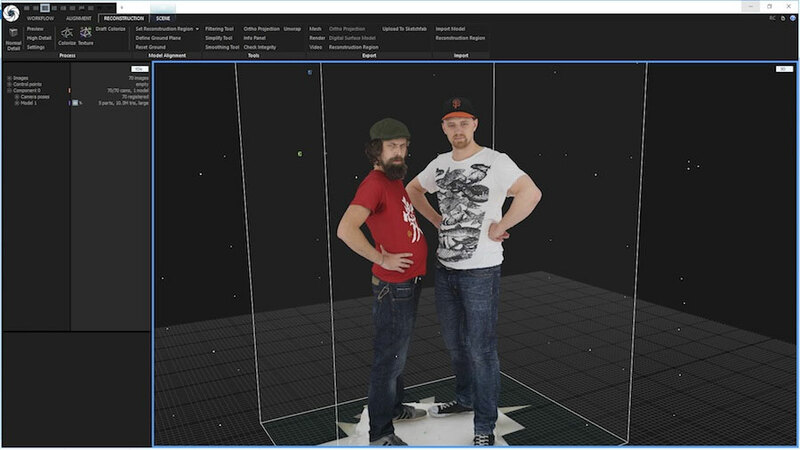 With our record scanning time of 0.01 seconds or less, we have set the benchmark in 3D scanning."